1. Make a list. I know, time and time again you hear it. "Make a list and stick to it." But writing a list on scarp paper and then losing that paper isn't going to help. Instead make the list practical. I like using technology and since my phone is usually in the kitchen on the dock, it is very practical to keep my list there. 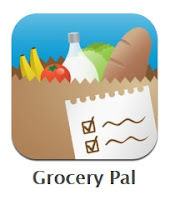 The free app that I use, is Grocery Pal but there are dozens of list apps out there. I add items when I need them, when I start to run low, when I know it is time to restock. I love that after I buy an item at the store I check it off on my phone and it disappears. It keeps my list clean and easy to use! I love technology! Especially when it is used in the right place, for the right reason. Military Families spread out far and wide can't usually go to a specific place, to meet people that can give them answers. It was a crazy busy day for all of us and the DoD Blogger Roundtable with Sgt Maj. Bryan B. Battaglia, Senior Enlisted Advisor to the Chairman, Joint Chiefs of Staff, his wife Lisa Battaglia, and Barbara Thompson, Director of Office of Family Policy/Children & Youth* had a rough and tumble start. It was all about and like military life and what great people the Battaglias are! During the Roundtable this couple did a fantastic job representing our enlisted force and they are on top of the issues. This week’s issue: Military Saves Week. They spoke about “Lifestyle Fitness”, “Financial Fitness” and Tools to reach them before they ran to their next meeting. They hung with us knowing they had to leave because they cared about you – the military family. Ms Thompson did a great job with a lot of unanswerable questions too. What is going to be the impact of DoD budget cuts and the possible furlough of civilians? No one really knows yet but we are watching the issue because it will impact you and support for the military community. It is Military Saves week! Financial Readiness, Financial Fitness, Financial Know-How. All very important to the military family. Important to the service-memeber. Important to me. 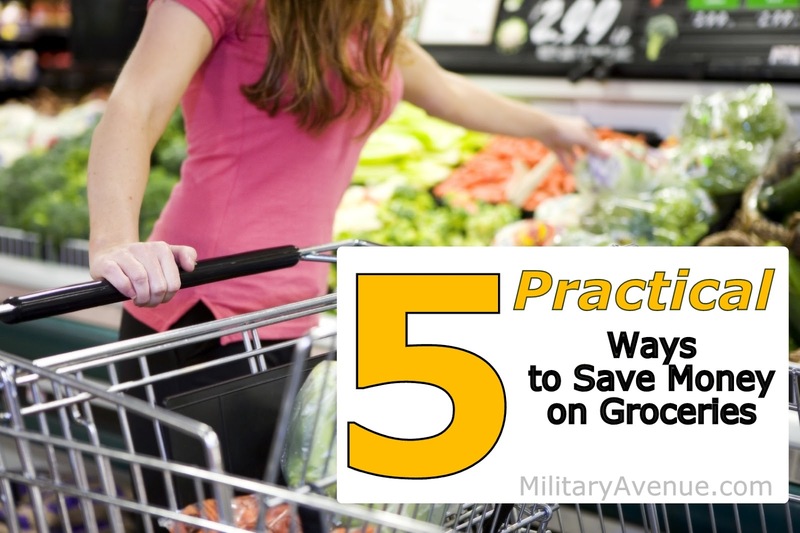 Here are some quick tips and tricks that have helped this military family, I'm sure they can help yours too! Junior High School… a wonderfully awkward time of life! Who are these kids? Adults… no. Little kids… no. On any given day they act like either one… or give an hour and they are flipping the switches and are both. This was the first time in my life that I moved: changed school districts, changed me! I walked into the new school literally a head taller than any other girl and had that raw feeling of ”who in the world am I?” Clueless. Tonight in our Junior High Youth Group we are going to be talking about a timeline. Gaging where they were, where they are going and perhaps help with who they want to be. Desire is 99% of how we perceive ourselves. The new Department of Defense Distinguished Warfare Medal (DWM) has become very controversial after the recent announcement of its approval by the Secretary of Defense. The DoD Blogger Roundtable met with Juliet Beyler, Acting Director Officer and Enlisted Personnel Management, to discuss reasons for the creation of the DWM and where it was placed in its precedence with other medals such as the Bronze Star. According to Ms Beyler the medal is designed to recognize actions with direct effects on combat. When asked who appeared to be opposed to the medal? Was it a service issue? She responded with a resounding "no". The services had all agreed to the creation of the new medal to fill a gap in recognition for new advances in warfare such as in cyberspace or drone operations from thousands of miles away from the battlefield. To be recognized with a DWM, the service member must be submitted by their unit, approved by the combatant command and signed by the Service Secretary - and they can not delegate these authorities. Flashlights, extra socks, money for the Canteen, shoes that can get dirty, a bar of soap (that may or may not ever get used), a sleeping bag... all the makings of great memories, new friends, growing older. My boys are once again ready for another great year at a summer camp! I love to be connected, don't you? 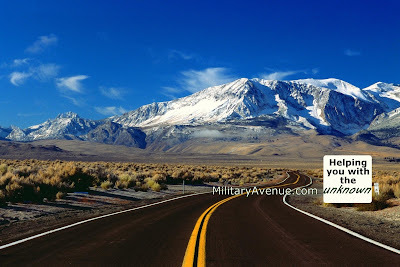 Just a quick Friday morning post to remind you how you can connect easily, right from where you are, with the MilitaryAvenue.com team. Hit play and start scrolling. Just a quick post to give you two easy ideas for Homemade Valentine's Day cards. This past weekend was a tough one for our family as we honored our father, grandfather, brother, uncle, cousin and friend during a memorial service. 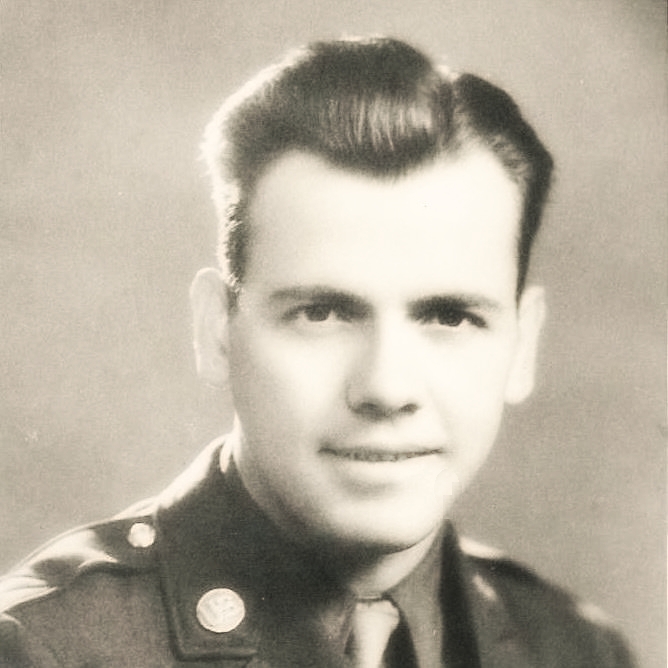 James M. Kissinger was a World War 2 veteran who served honorably with the 685th Engineer Base Equipment Company in the European Theater of Operations as his discharge papers comment. We wanted his Army service, which he was so proud of to be recognized during the time of the memorial service. As a fellow veteran and his eldest son it fell to me to follow up on the family’s request and desire to make this happen. I found out that it was not that hard to do. In order to help other veteran families I would like to share my experience. There are no perfect words to say to tell you how my father in law, James Kissinger shaped, shimmied, and added sparkle to the life of his family. Not a perfect word… but there is a one that rings in my memory. When he liked an idea, or a new car, or saw that a grandchild made him a homemade card… he would pronounce it Spiffy: meaning, cool, creative, worthy of their talent or just something that put a twinkle in his eye. This weekend we will lay to rest my grandfather. James Marion Kissinger, 88, of Lake Placid, Florida, died on January 31, 2013, and is now present with the Lord. We are more than a month into the new year and for us it is a pretty quiet month as far as individual and family activities. This is a great month to get organized so that when the craziness starts (and it will start!) we are in a routine. At the beginning of the year I went to the big box store and bought a brand spankin' new multi pack of sharpies. (Woo hoo, they were even on sale!) They were perfect coupled with my new calendar with great big spots for each day of the month. Have you heard about Home Depot's Apron in Action? It is a great competition sponsored by The Home Depot Foundation where you can help veterans' nonprofits raise money. We have been part of projects before like, "Motown has a new Veterans Homeless Facility and Park". MilitaryAvenue.com is based out of Grand Rapids, Michigan and so when I read that this month's Aprons in Action contest has a Grand Rapids based project in the lead (for now!) I had to check it out. The Super Bowl is this Sunday and I admit, the first thing it brings to mind is food for me. Clearly the 49ers or Ravens are not in my top 10 teams. Don't judge. and some crunch veggies and dip. But there are some other great ideas too that I thought you would enjoy!